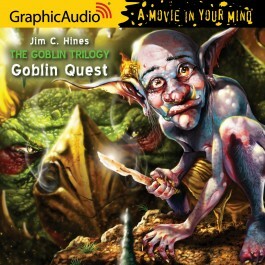 Today’s auction is for a complete audio book set of the Goblin trilogy, by Jim C. Hines. This auction is open to residents of the U.S. and Canada only. Minimum bid is $30. Bidding starts the moment this post goes live! I’ll contact the winner, who will then donate the winning bid to Transgender Michigan. You’ll forward me a copy of the receipt, at which point, I’ll arrange delivery of your winnings. 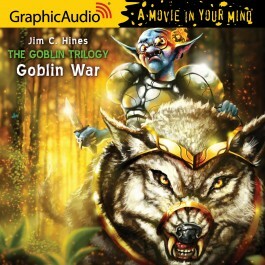 Jim C. Hines is the author of twelve fantasy novels, including the Magic ex Libris series, the Princess series of fairy tale retellings, the humorous Goblin Quest trilogy, and the Fable Legends tie-in Blood of Heroes. 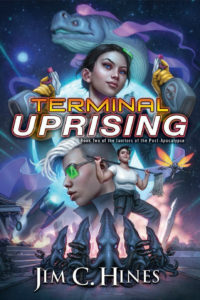 He’s currently working on Terminal Alliance, the first book in his new Janitors of the Post-Apocalypse series. 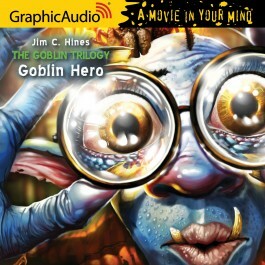 He’s an active blogger, and won the 2012 Hugo Award for Best Fan Writer. I’ll start the bidding at $30. I’m bumping it up to $40. I think this (and the cause) are easily worth $50. And we have a winner! Thanks, all!